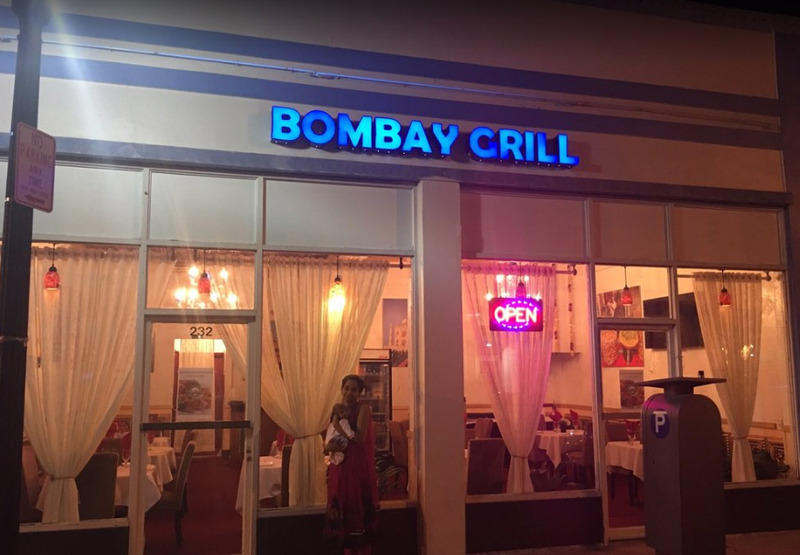 Bombay Grill is located at 232 12th Street. Miami Beach, Florida US. 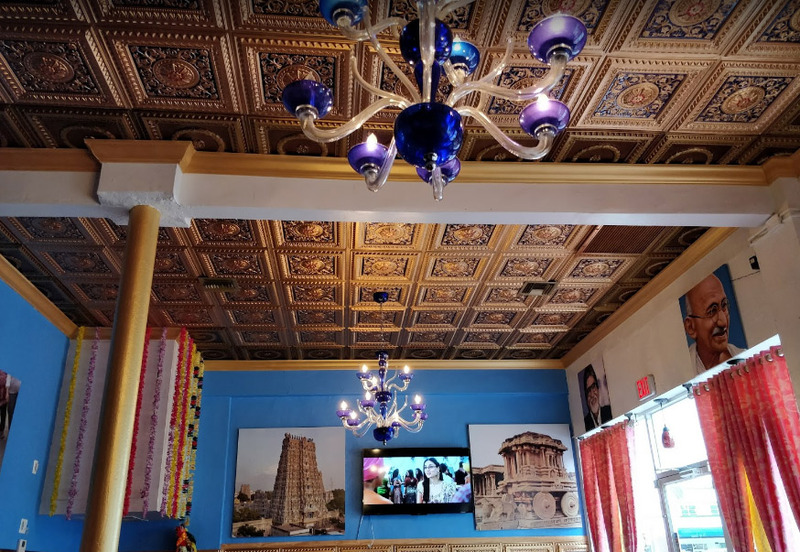 Bombay Grill is an Indian restaurant type of establishment offering authentic Iranian food. At Bombay Grill, you will find traditional murg makhrwala dishes for your pleasure. Their Yelp listing reviews brag about the quality of the chicken saag. Their Facebook site brags about the quality of the mango lassie. This location is not a chain which may be able to offer some flexibility. There will be a host or hostess available to greet you. No dressy clothes needed here. The ambiance here is ordinary, but comfortable. There is no outdoor seating at this location. 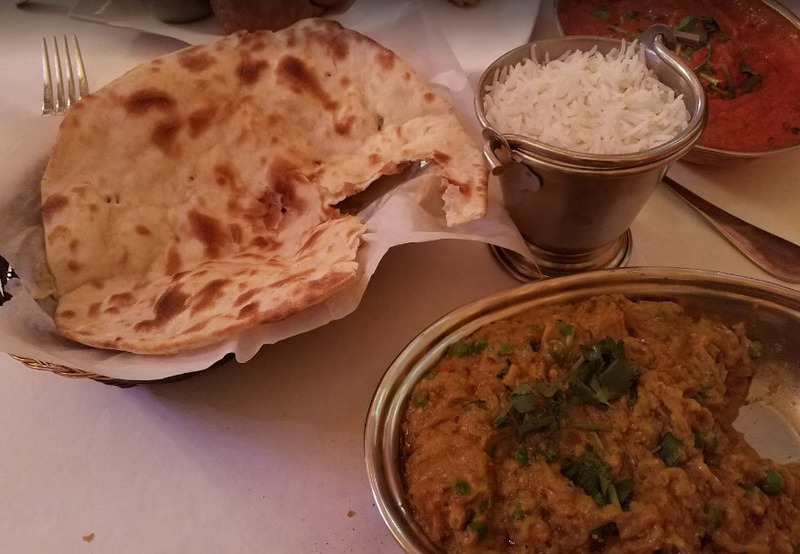 A great lunch can be found at Bombay Grill Looking for a late meal? Bombay Grill can help you out with that. To busy to eat in? Bombay Grill has you covered. Call to order food for take-out today. Don't want to wait in line? Bombay Grill accepts reservations. This establishment is proud to provide a comfortable and clean environment. The lighting here is fine. You will be able to see around easily. You will find seats with tables at this establishment. The noise level here is normal. Normally this is not the place for dancing. This is the place to be! The reviews are fantastic! The staff are top notch. They will attend to your every need. Bombay Grill, offers many dishes for your pleasure. This establishment is suited for children. 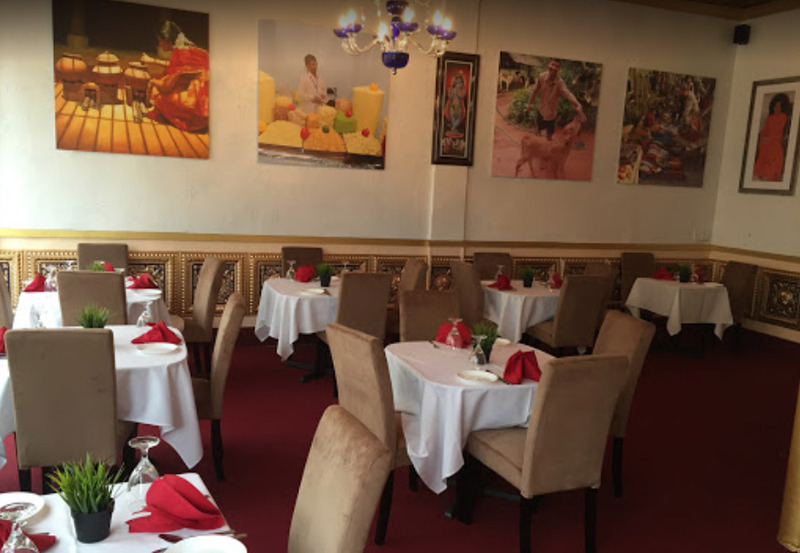 Bombay Grill is happy to accommodate large groups. Entertainment is not offered at this business. There is beer and wine served at this establishment. Research shows that at this business all credit cards are accepted. Come on by or give us a call during business hours if you have questions (305) 534-3996. The staff at WebPageDepot hopes you find the information here fun and informative. Please note there is a "View Similar" link in the Blue Footer to find other Indian restaurants, top on the right, and in the left section thumbnails of similar sites. These websites are all relative to your original search. 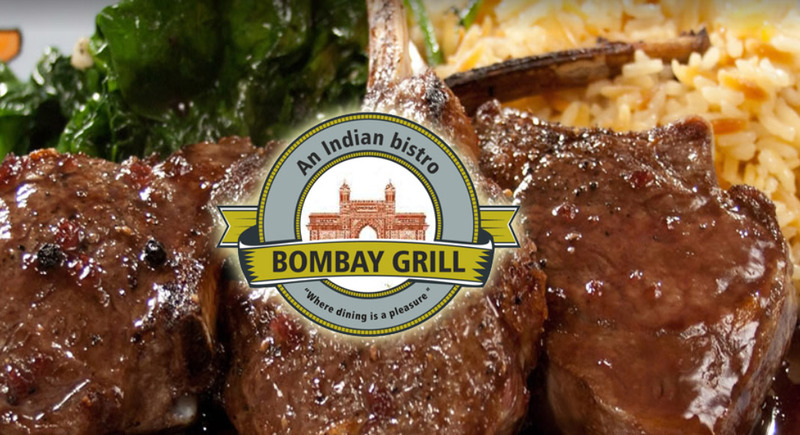 This site for Bombay Grill was built to enhance this client's Internet presence and grow the WebPage Depot online business directory. WebPage Depot is designed for local directories and a far-reaching business directory. This free business listing site provides a fully functional website. The WebPage Depot site couples seven social media accounts (if available), google maps, large pictures, a contact us page (protecting the client's email address), a link to the client's original website and relevant Youtube videos. Additionally, we write an original text Welcome Message.